A new study out of Jordan sheds new light on a lesser-known target of bullying: dental features. This research, led by the University of Jordan in collaboration with University College London in the UK, involved tracking 900 sixth graders ages 11-12, and revealed that dental issues were one of the main causes of bullying from other kids. In fact, unattractive teeth were the top reason, surpassing even weight and height as the number one factor in why the kids in the study were bullied. The study, published in The American Journal of Orthodontics and Dentofacial Orthopedics, involved twelve randomly selected schools in Jordan’s capital of Amman. Of the 460 girls and 450 boys involved the study, a little under half said that they had been the subject of bullying sometime in their recent past. The study showed that boys were more likely to be subjected to bullying over girls (55 to 40%). 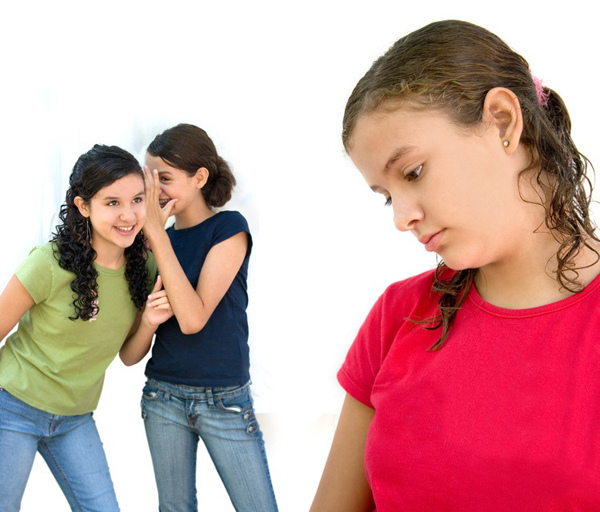 It was also reported that dental and facial attributes, along with other physical features, resulted in more bullying. In the students surveyed, 50% said that their teeth were the largest physical characteristic that resulted in their bullying. Weight was also cited as another main reason of bullying for 31% of the participants, along with hair at 30%, and clothing choice at 26%. The scientists were surprised at the findings, as previous conclusions had put features like a child’s weight or height as the most common attributes targeted by bullies. The studies’ authors related, “The difference in findings might be explained by the fact that dental aesthetics have become a key factor in social attractiveness in our modern society.” The results of the study could be the key to a variety of dentistry and orthodontics, and more research could determine whether fixing any dental issues could result in less bullying at certain ages. The American Association of Orthodontists does recommend that kids see an orthodontist by age seven to see if there are any orthodontic issues present. According to the AAO, about 4.6 million kids and over a million adults in the United States and Canada presently are receiving orthodontic treatment.